Public defense is so valuable it is required by our Bill of Rights. The right to counsel is guaranteed by our foundational document, our Constitution. The Sixth Amendment requires states to provide for the defense of indigents when a person’s liberty is at risk. The primary value of public defense is the quality representation of clients. When well-trained public defenders with adequate resources and reasonable workloads ensure that clients have the benefit of their individual liberties, have the process due to them and have outcomes that are reliable, this produces confidence by the public in the fairness of our criminal justice system. Defenders who have enough resources are able to advocate for pretrial release from the moment of appointment and timely represent clients saving county jail costs. Defenders prevent wrongful convictions. 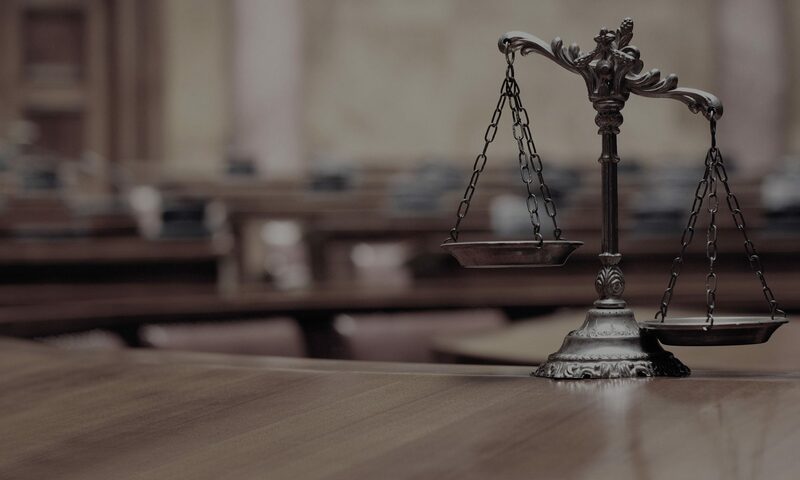 With cases that are carefully investigated, public defense counsel achieve appropriate outcomes that are proportionate to the behavior, reducing incarceration costs. Alternative Sentencing workers employed by defenders are able to develop more effective and less costly community-based treatment programs that reduce recidivism. Value is added by chief defenders. Defender leaders communicate accurate criminal justice data, addressing crime myths. They offer public policy reforms that reduce incarceration costs safely. They seek to reduce mass incarceration and racial discrimination in the criminal justice system. “Public managers create public value.” Mark H. Moore, Creating Public Value: Strategic Management in Government (1995), p. 57. Mark Moore believes that in the eyes of the public the most value provided by public defense is “the need to have someone stand with you when the state is on your case, and the idea that the worst thing a state-sponsored justice system could do is to jail the innocent.” Mark Moore, Alternative Strategies for Public Defenders and Assigned Counsel (2001), p. 16. “Becoming effective advocates in the political world as well as in the courtroom. Advocating for the legal rights of those accused of crimes. This sort of advocacy would focus not on legislative decisions to appropriate money to indigent defense systems, but instead on policy decisions made by both legislatures and courts that affected the legal rights of those accused of crime. Moore also recommends that public defenders increase their value when they support the criminal defense bar and represent the whole client. Id., pp. 17-21. 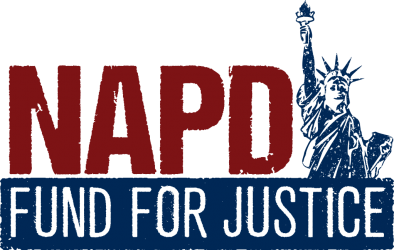 Importantly, the NAPD Fund for Justice’s charitable works are advancing these strategies to increase the value of public defense. The Fund is doing this through scholarships to defender leadership programs and technical assistance to local public defense programs. There are practical tools for defender leaders to use in order to better communicate the value of their work. Rethinking Jails, Reframing Public Defense: Making the Case for the System-Wide Benefits of Effective Defenders (2016), is a toolkit published by the National Legal Aid and Defender Association. It was created with support from the John D. and Catherine T. MacArthur Foundation as part of the Safety and Justice Challenge, which seeks to reduce over-incarceration by changing the way America thinks about and uses jails. The toolkit frames significant ways that public defenders add value, using four themes: safety, fairness, cost-effectiveness, and trust. copyright NAPD Fund for Justice, Inc., 2018.